Edward Tse is senior partner and chairman for Greater China for consulting firm Booz & Company (Shanghai, Beijing, Hong Kong and Taipei). He has over 20 years of management consulting and senior corporate management experience and is widely known as one of the pioneers in China’s management consulting profession. Dr. Tse has held a number of leadership positions ranging from being managing partner, China for the Boston Consulting Group, to being a member of the Consultative Editorial Board of Harvard Business Review Chinese Edition. 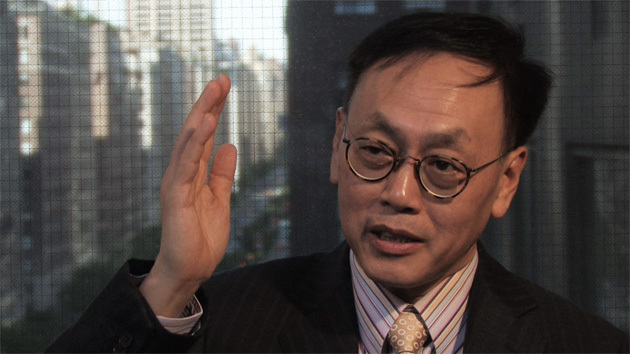 A recognized thought leader, Dr. Tse has authored numerous articles and is author of two books: Direction – What Chinese Enterprises Should Learn (in Chinese; Winter 2007) and The China Strategy – Harnessing the Power of the World’s Fastest-Growing Economy (Spring 2010). Dr. Tse holds a Ph.D. in Engineering and an MBA from the University of California, Berkeley where he received the Converse Prize for being the most outstanding graduate student. He also has a MS and BS in Engineering from the Massachusetts Institute of Technology.